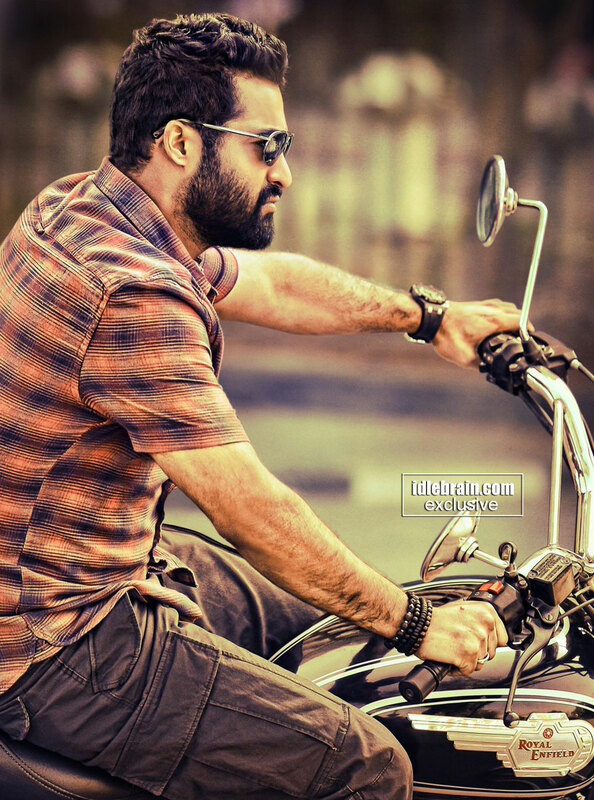 NTR starrer 'Janatha Garage' is creating a huge wave. The makers and team 'Janatha Garage' is happy with the way this film has fared. They planed to hold a success meet on 10th September in Vizag. But with an unusual turn of events this success meet has been canceled. The reason for this cancellation is that police has denied permission for the success meet due to Ganesh immersion. The first week of the film has been glorious. 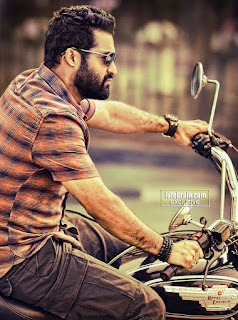 The movie has become biggest hit in NTR's career and is still running to packed houses. Now the makers of the film are planing to hold a small success meet in a star hotel in Hyderabad. 'Janatha Garage' stars NTR, Samantha, Nithya Menen and Mohanlal in the lead. Koratala Siva is the director and music is scored by Devi Sri Prasad.